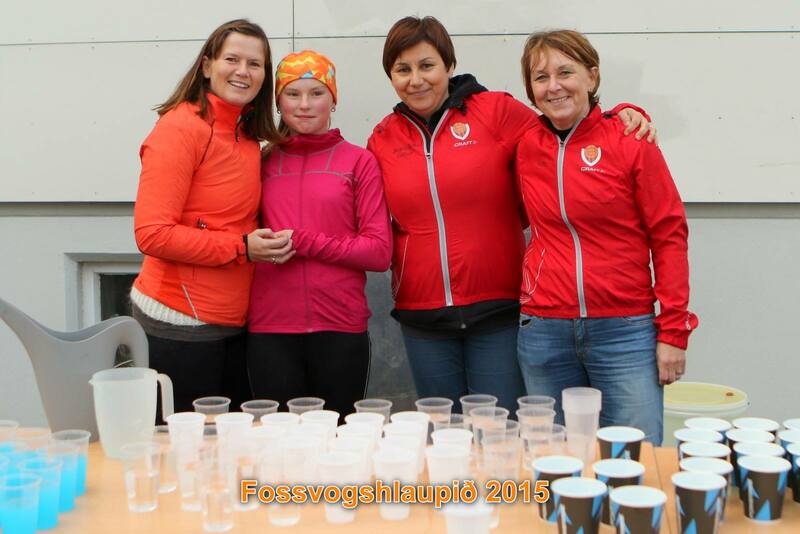 Great organization, beautiful running paths and a determination to put on a top race are the keys to why “Fossvogshlaupið” is one of the best running events in Iceland. The race takes place on the last Thursday in August each year and is held by the local running club Skokkhópur Víkings. The race is organized with military precision. We happened to see an instructions plan for the race showing the detailed roles of specified volunteer including a map showing the position of each staff member during, before and after the race. It is clear that nothing is left to chances here. 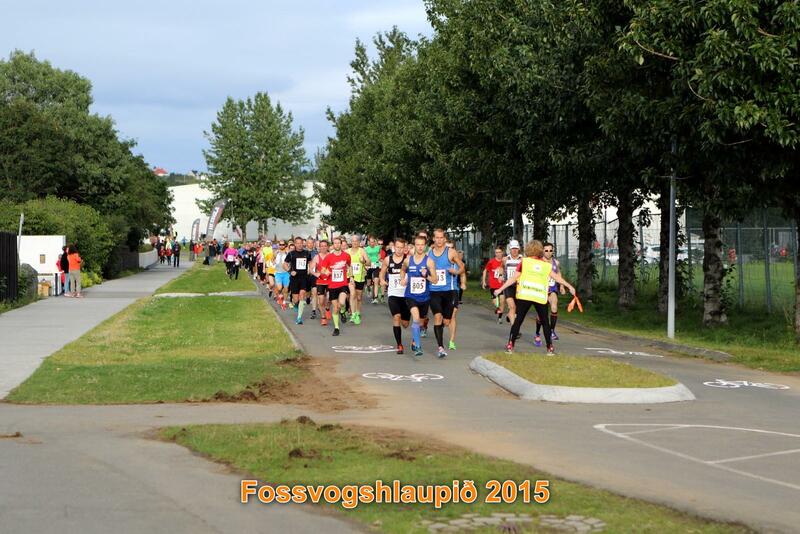 The course is like the name implies in Fossvogur which is one of Reykjavik’s favourite running areas. It is a small valley featuring woodland, grassland and a small creek running through it. 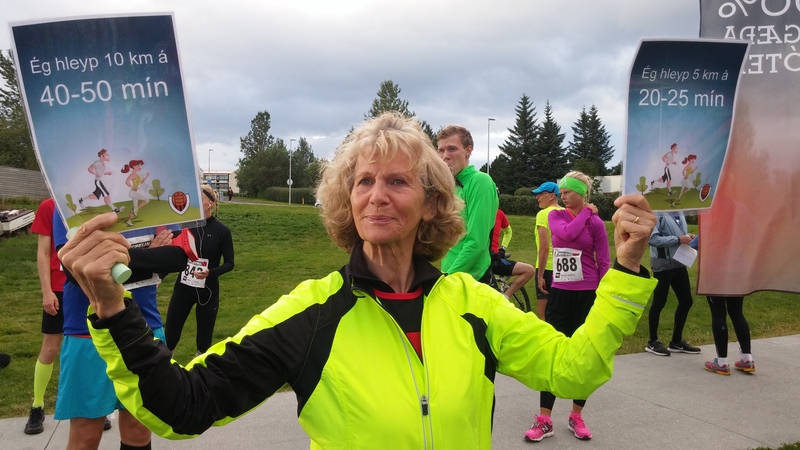 The race starts near the Vikingur sports complex at one end of the valley and follows one of Reykjavik’s most popular running paths to a small forest at the other end. That is were the runners turn around and run on the bicycle path back towards the start. The paths are side by side so you meet your fellow runners which is always helpful when trying to find out how far behind (or ahead) your competition is! Runners are used to speeding up in Fossvogur as the paths have a reputation for being fast so it‘s a perfect location for a short race. After about 4 km there is a small incline but thankfully the short climb is rewarded with a fast downhill finish for those smart enough to have reserved their energy. The changes on the course for this year are definitely a big improvement. The race has two distances, 5K and 10K. 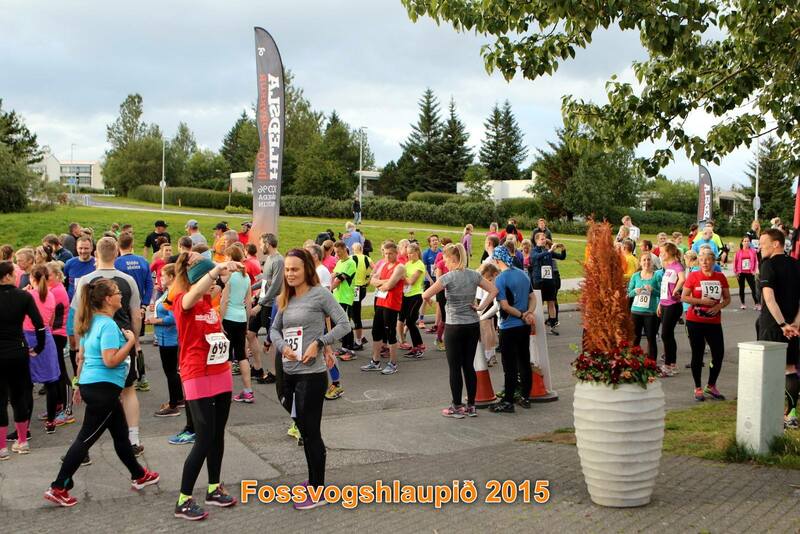 The circle in Fossvogur is 5 kms long, so participants in the 10K run two circles. Crowd support is limited even though the course is very close to residential areas, although the rain probably didn’t help as there seemed to be more spectators last year. It’s the small things that make this race stand out from the rest. – Cheerful staff holds signs with pace so everyone can position themselves accordingly in the start. – Signs with encouragement are along the route. – Results minutes after the race projected onto a wall. – The raffle draw results also written on a wall, although disappointingly our bib numbers were not there. 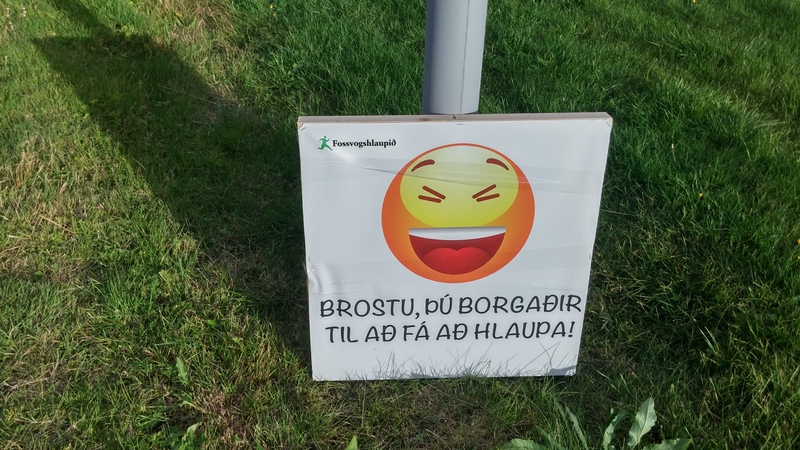 Fossvogshlaupið has the feel of a country race as most of the volunteer staff live in the neighbourhood and have links with the running or cycling club of Vikingur. 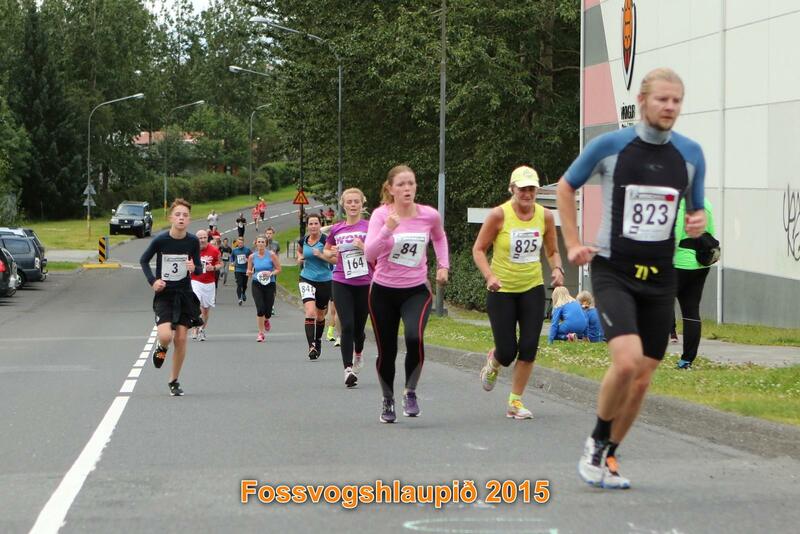 The registration fee is also cheaper than for most Icelandic races. 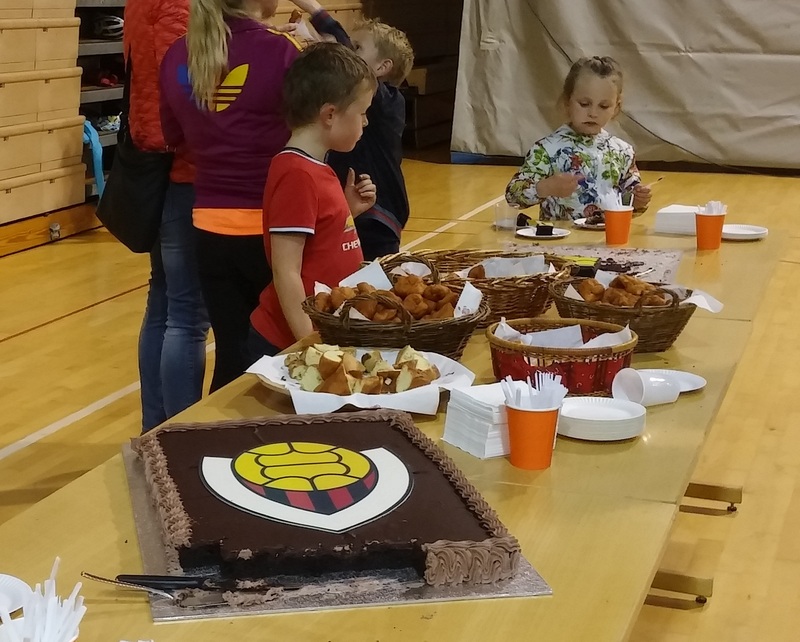 After the race sports drinks and fruit are available and then the runners stream into the Vikingur sports hall for the award ceremony and a post-race party with refreshments like coffee, hot chocolate, the Icelandic “kleina” and cake just to mention a few of the delicacies on offer. What a nice way to spend an evening.